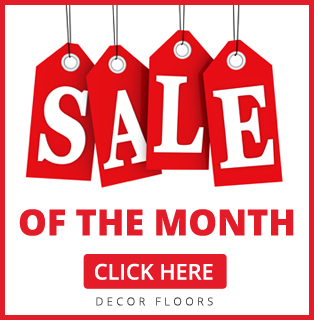 Decor Floors is offering preferred low price for floors in Erin, Ontario. Are you a home owner or you have a commercial property or office? Are you considering flooring or surface solutions for your home or business? Do you have questions about hardwood floor maintenance? Look no further, Decor Floors offer unique, prompt, attentive and personalized service, from an initial estimate throughout the life of your floors. 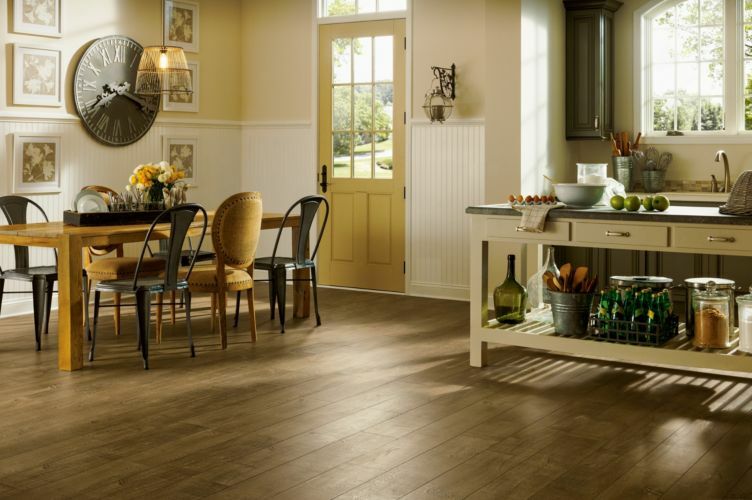 A good quality floor whether Hardwood, Vinyl, Carpet or Laminate is always a beautiful and classic addition to any room. Especially hardwood floors never goes out of style, so the investment you make today won’t need to be updated when flooring trend changes. Visit our store based in Brampton, Ontario and you will notice that we offer virtually endless selection of flooring materials and a variety of finishes to enhance any indoor space. Our growing catalog of green floor solutions is perfect for the environmentally conscious home and business owners. We bring your unique vision to life by executing on time and on budget.